Through the Yeshivah of Flatbush Pathfinders Program, we encourage our students to discover and expand their special talents and abilities and explore career options for the future. Beginning in 9th grade, the Yeshivah of Flatbush Pathfinders counselors, under the direction of Ms. Shifra Hanon, work with each student to discuss their interests and develop their goals. Students are then given a wide range of opportunities of places where they can volunteer, intern and explore their unique academic pursuits and career ideas. Whether a student is actively engaged during the school year or in the summer, we are confident that each Yeshivah of Flatbush student will find a path to success. 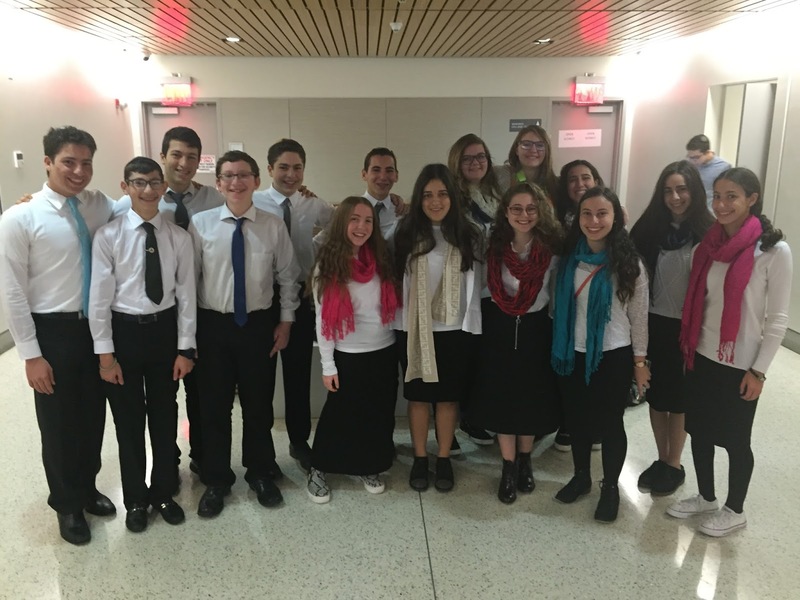 This past week, the Yeshivah of Flatbush Chamber Choir participated in the seventh annual Nashir Choral Festival hosted by SAR High School. 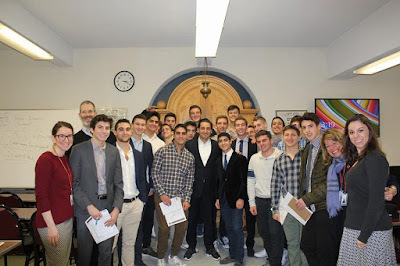 Other yeshiva high schools represented were Golda Och Academy, Abraham Joshua Heschel High School, North Shore High School, Ramaz, and SAR High School. At this unique event, students are encouraged to meet new people, learn new singing techniques, enjoy different genres of music, and above all have fun. Under the direction of Mr. Brian Gelfand, our Chamber Choir performed two wonderful songs before our students had a chance to perform together with all the other schools. During Winter Break, three Yeshivah of Flatbush students traveled to Israel to visit and collaborate with the amazing startups that are growing there daily with the Center for Initiatives in Jewish Education. 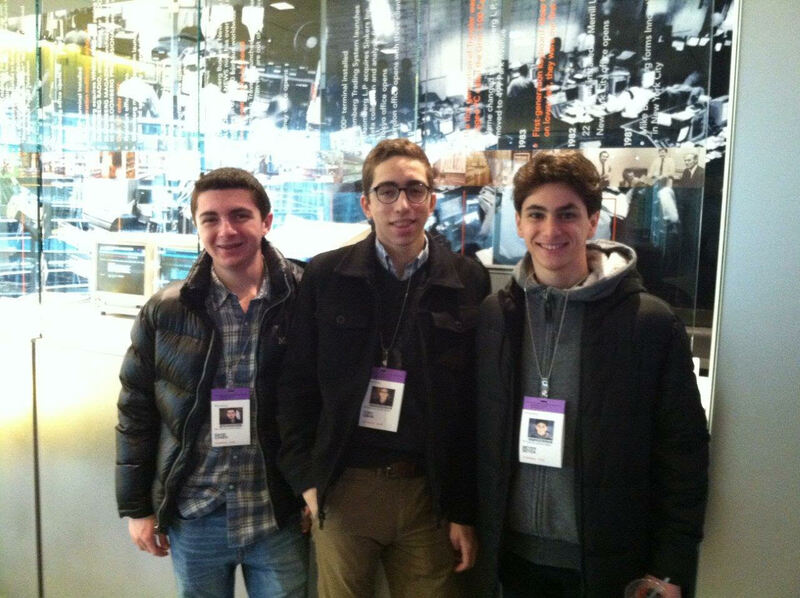 Along with other yeshiva students from America, our students traveled throughout Israel to work with and learn what makes Israel the hottest country for technological innovation. After a long 11 hour flight, we finally stepped onto the holy land of Israel. Immediately we started our journey to the Start Up Nation with the War of Independence Bullet Factory. Throughout the 10 day trip we delved into the history of engineering and how to create a start up company. 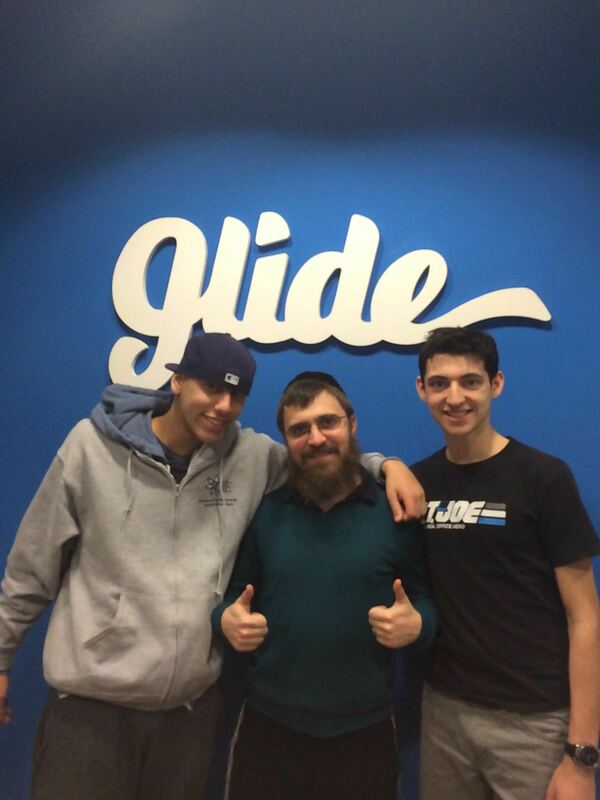 We learned how to pitch an idea and take care of all the business aspects that is required. 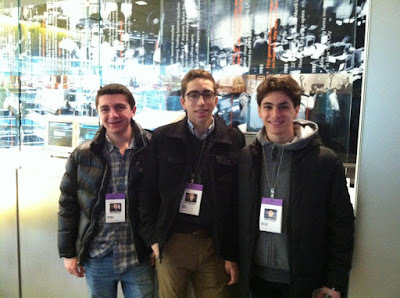 We also got to see interesting start up companies and accelerators. Our group learned how to truly succeed in the cut throat field of engineering. We also expereinced fun activities like jeep riding up the Carmel Mountain and watching an Israeli basketball game. It was a truly amazing experience. On Monday, January 18th, Yeshivah of Flatbush held its first ever Real Estate Club meeting. With the Real Estate businesses booming and being one of the most profitable business in America, Yeshivah of Flatbush realized the importance of developing future real estate minds. 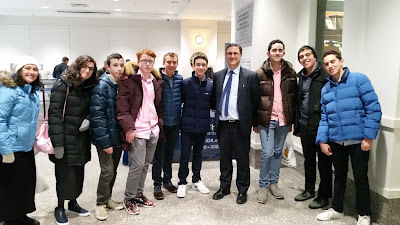 Realizing this, President of the Club, Joeseph Cayre, brought in a special speaker to educate the Flatbush students, alumnus Professor Eric Stern (HS '00). Eric is the Managing Director and Co-Founder of Stern Properties, with Eric’s specialty being the Multi-Family and Mixed-Use sectors of real estate. He is also a professor at the Schack Institute of Real Estate at New York University. Professor Stern came in to help build the foundation and teach the fundamentals of real estate to students who are interested in learning more about the real estate field. Professor Stern taught us about the reason behind land appreciation and how economical trends greatly impact the Real Estate market. We discussed key terms in the business like: Basis, Gross, Net Operating Income, Cash Flow, Gentrification, and Cap Rates. After gaining a basic understanding of the field we are excited for the future of the Real Estate Club, and furthermore the business of Real Estate.